Instead of trying to make a standard part fit, why not create a custom product that perfectly conforms to your application design requirements? We specialize in custom silicone and custom rubber molded parts, and we work with a wide range of polymers.Custom Molding Processes. Compression Molding: Pressure and heat is applied to a material inside a mold cavity until it cures. This method can produce products that are curved or intricate, and is usually less expensive than other molding processes. Injection Molding: More complex than either compression or transfer molding, injection molding forces molten material into a mold cavity with a ram or screw-type plunger. Transfer Molding: Similar to compression molding, except material is forced into a mold cavity through a funnel, or sprue, where it takes on the shape of the cavity during cooling. Liquid Injection Molding: A high-volume molding method where liquid silicone rubber is kept cool until it is forced into a heated cavity and vulcanized. Elastic rail pads – lower loads and emissions In addition to a sustainable life cycle strategy, the requirements placed on a modern rail network also include effective protection against vibration and structure-borne noise. Specially equipped rail fastenings with outstanding dynamic damping properties reduce vibrations right at their source. 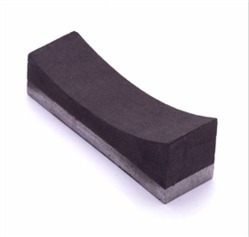 Elastic rail pads possess a defined stiffness and demonstrably increase the elasticity of the track superstructure. Improved load distribution results in a more comfortable ride and less wear and tear of the superstructure. The higher level of elasticity also contributes towards the quiet running of the rolling stock, helping to meet today‘s acoustic requirements – after all, railway lines and residential areas are moving ever closer together. 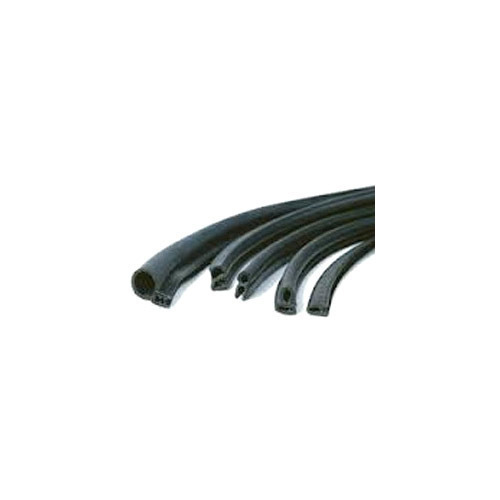 Being the most respected organization guided by experienced and knowledgeable professionals, we provide an enormous assortment of Custom Rubber Extrusions. The offered extrusions are manufactured with the help of high grade material and sophisticated tools in compliance with set industrial norms. We offer these extrusions in various sizes and dimensions as per the specifications led down by our clients. 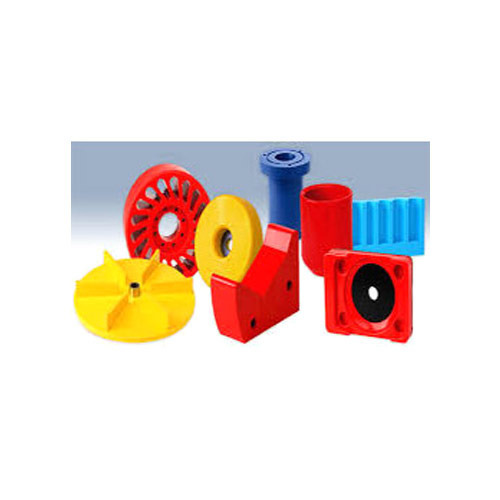 Being a highly effective, lean and fast-moving organization, we are highly instrumental in providing an extensive array of Custom Rubber Mouldings. The offered mouldings are manufactured with the help of best quality raw material and contemporary tools in compliance with set industrial norms. Our offered mouldings are made available in various specifications for our clients to choose from. Further, these are thoroughly tested on various stages by our quality analysts assuring their flawlessness at users' end. Backed by our rich industrial experience and knowledge in this domain, we are committed towards offering wide assortment of PU Casting Components. The offered components are widely appreciated and acclaimed by our worldwide esteemed clients for their durability, reliability, high tensile strength and long service life. 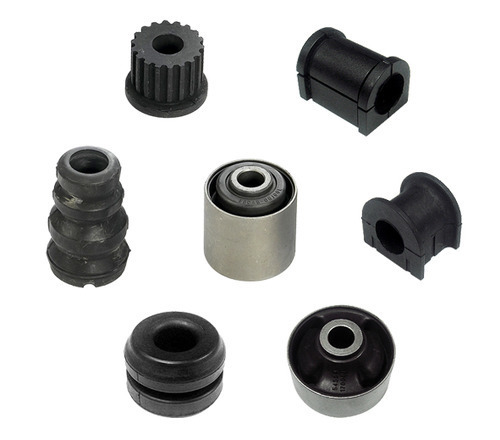 Our offered components are widely used in various automobile and mechanical industries. These components are made available in various specifications in order to meet vast necessities of our valuable clients. Keeping track with latest market development, we are committed towards offering wide assortment of Millable Polyurethane Components. 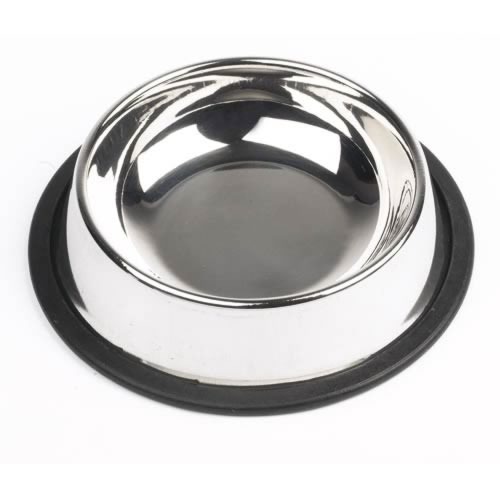 The offered components are manufactured with the help of supreme grade material and sophisticated tools in adherence to set industrial standards. 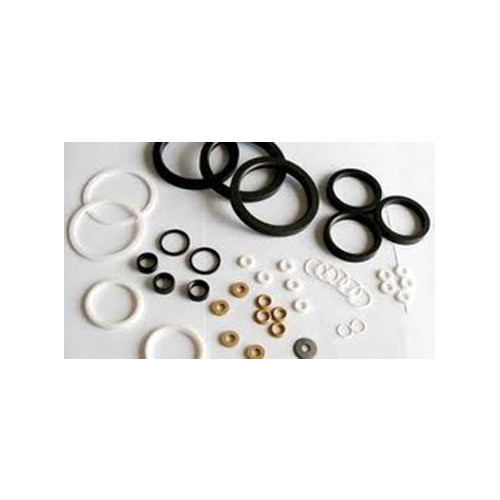 Our offered components are widely used in various industrial machines for sealing purpose. Clients can avail these components from us affordable prices. 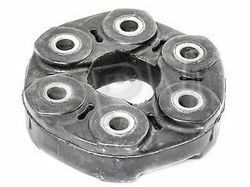 The rubber buffers(also known as rubber stop buffers) are seemingly simple but in reality one of the most crucial components of cars. 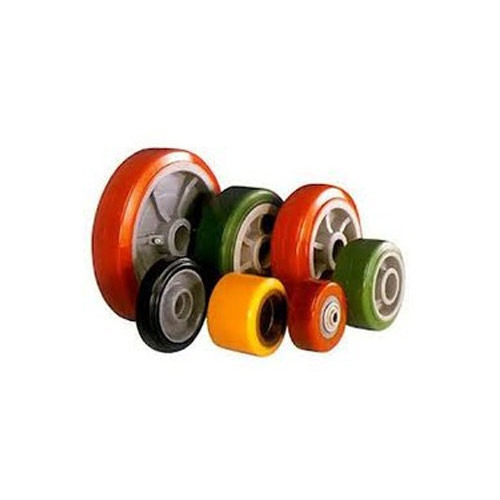 Popularly made of different types of rubbers, these rubber buffers are kind of any device, material or apparatus that are used as shields or cushions on cars. 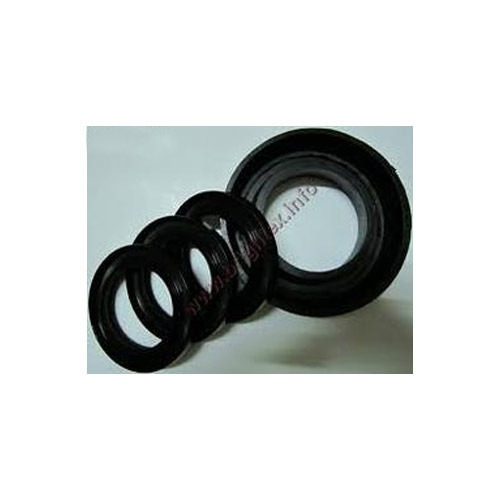 Thus, rubber buffers act as dampers and prevent damaging shock and rebound. Buffers additionally act as sound dampers. 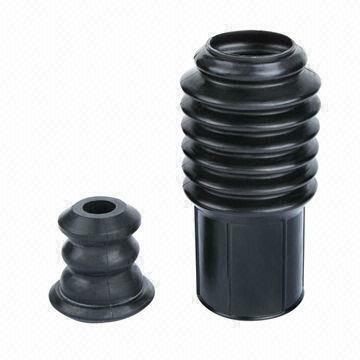 Not only cars, such automotive rubber buffers made of high quality rubber are also widely used in cranes, moving machinery, end stops on structures, railways and other engineering devices that are installed with moving parts. 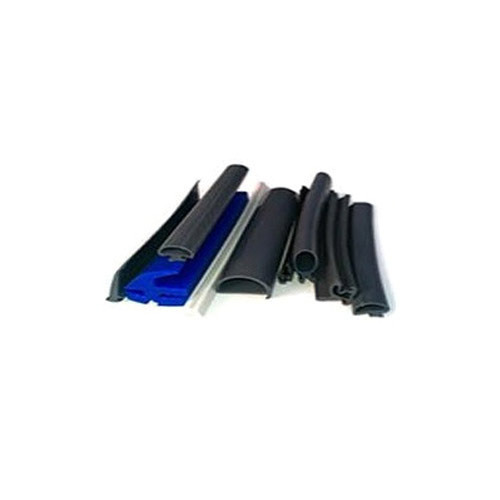 There are different types of rubber buffers like rubber stop buffers, automotive rubber buffers, solid rubber buffers, rubber corner buffers which are available in the market. 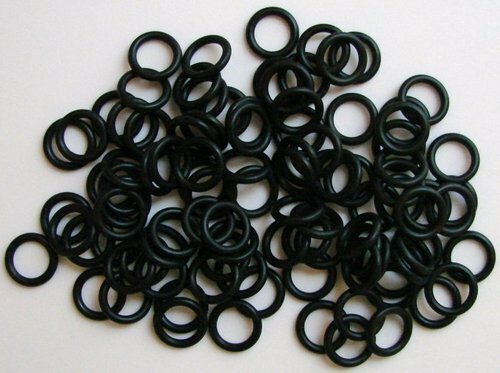 The Rubber Buffers are available in the market in variety of sizes, shapes and thickness, and mostly come with stud/ plate fixings. Sturdy and resilient in design, the buffers help in absorption of most of the kinetic energy that is released on impact. Thus, these are considered to be the best safety aid for protecting shielding vulnerable corners and sound proofing of different kinds of moving machinery, engineering equipment, etc. Why Are Buffers Made of Rubber? 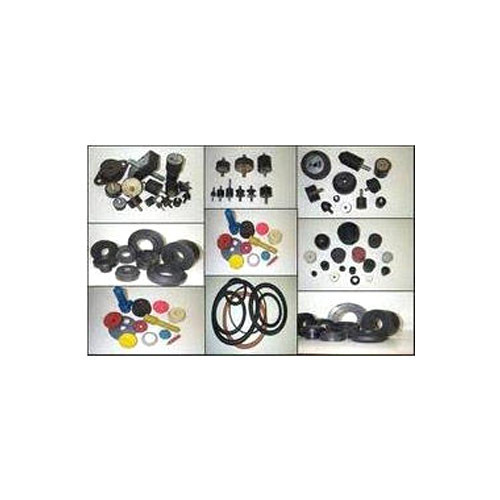 Moulded rubber products including Grommets, Bellows, Buffers, Steering Column and other Boots, Wiring Harness components like Bellows, Isolators, Exhaust Hangers, Bumpers and a range of other similar components. 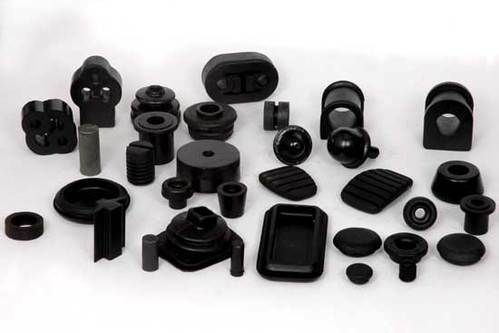 Our Company manufactures a wide range of Moulded Rubber Products for Automobiles and Industrial Uses. 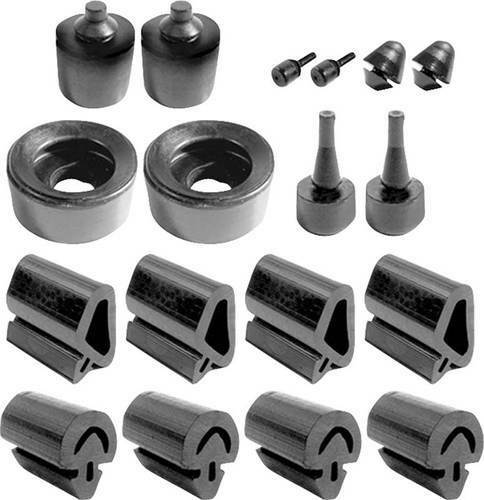 The range would include products like Dust Caps, Bellows, Rubber Housings, Exhaust Hangers, Rubber Bushes, Suspension Kits and the range of other products used in Automobiles. We, as a company working on the guidelines of TS 16949:2002 try to ensure that we deliver the best quality product with zero tolerances and deviations in the overall quality of the product. The tool development is undertaken in-house and it is madesure that it has no dimensional deviations. All our products would comply with customer's stated physical test properties of the components. The company uses only the best possible raw materials available which are processed in our fully equipped modern plant. 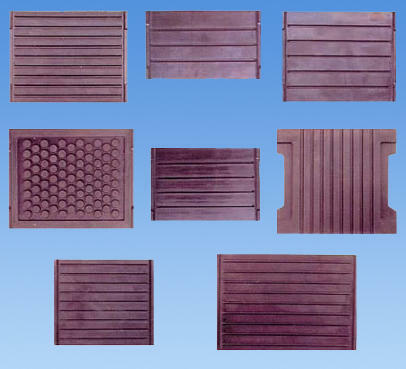 We are one of the leading preparers of metal to rubber bonded vibrations isolators in India. 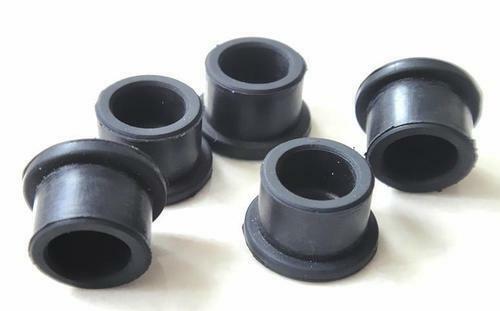 We are an OEM of Automobile rubber parts ( like Mountings, Suspension Bushes, Dampers, Transmission Parts, Internal External Cabin Parts ), Machine Vibration Isolators, Rubber Parts for Agricultural Sector, Gaskets, O rings , Seals, Bellows, Hoses and Elastomer Springs. Our company's reputation for excellence has been built on our ability to provide our valued customers with the most effective designing, engineering and manufacturing solutions to meet their most demanding applications. Our main objective is to continuously exceed our customer's expectations by providing them with high performance gaskets and sealing products, competitive pricing, on-time delivery and exceptional customer service. We are mfg. 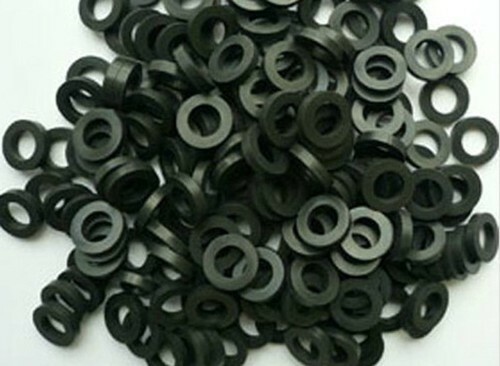 rubber washers as per customer requirement. 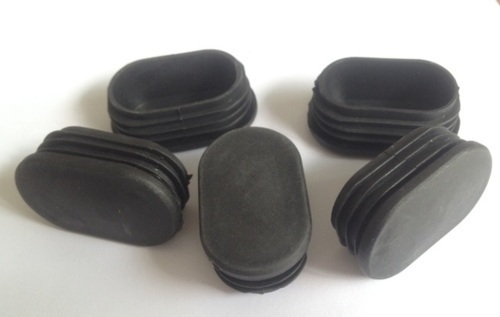 We are considered to be one of the leading manufacturers and suppliers of a qualitative range of V Shape Rubber Pads. These are widely used in PVC Pipe manufacturing plant. The offered V Shape Rubber Pads are manufactured using the finest quality raw material and advanced techniques. These are highly admired in the market for their durability, abrasion resistance and excellent finish. Apart from this, the offered pads are available in various sizes like 160mm as per the varied requirements of clients. 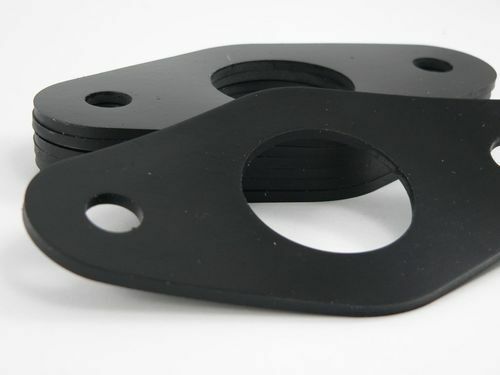 We manufacture and supply Rubber Pads of 185 mm full plane.These are used in PVC Pipe manufacturing plant.These have wide application in various industries and are available at competitive prices. rubber expansion joints impress with their compensating and damping material properties. Excessive force, arising within the pipeline, is deflected rubber expansion joints before this can be passed on to adjacent components. Our expertise, in designing and constructing rubber expansion joints, is reflected in their long service life and high operational reliability. This explains why most European nuclear power plants are equipped with expansion joints. 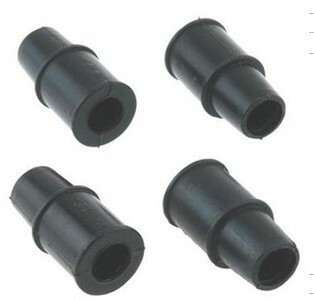 pipe connections are made of high-quality rubber. They are used in industrial environments and in plant and process engineering, as well as in mechanical engineering, in the production of motors and the construction of industrial equipment, and even in shipbuilding. They have also found their way into building services engineering, environmental engineering and hydraulics. Looking for “CUSTOM MOLDED RUBBER”?